Should You Submit Supplementary Materials? 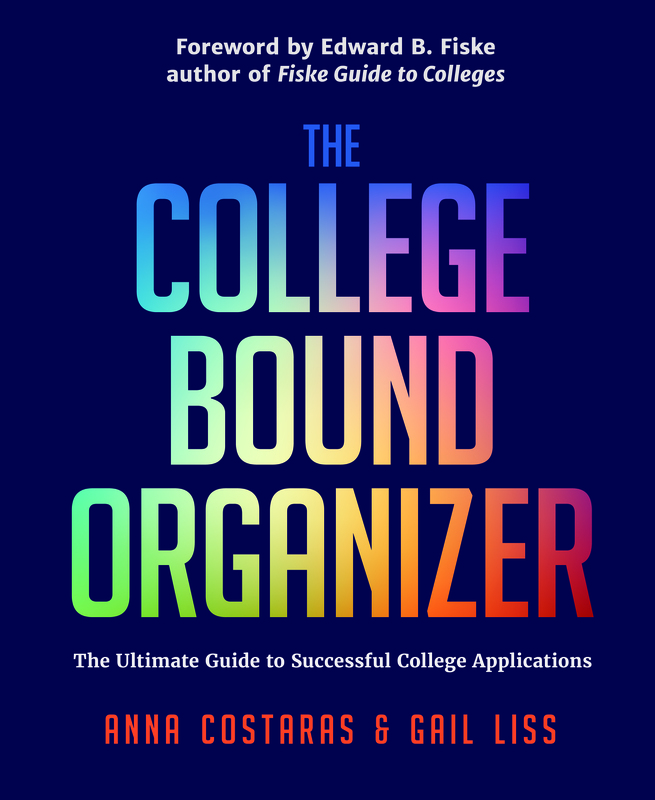 The college process can be filled with chaos, but it becomes simpler when you are Bound to Organize. Keep on track with tips and hints from two women who have learned the ropes and lived to tell about it.